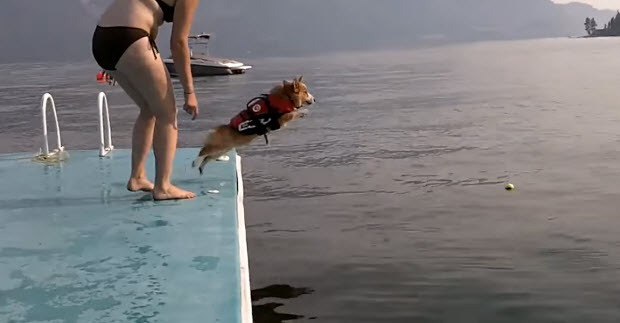 This cute dog’s name is Corgi and he loves to swim and …jump. 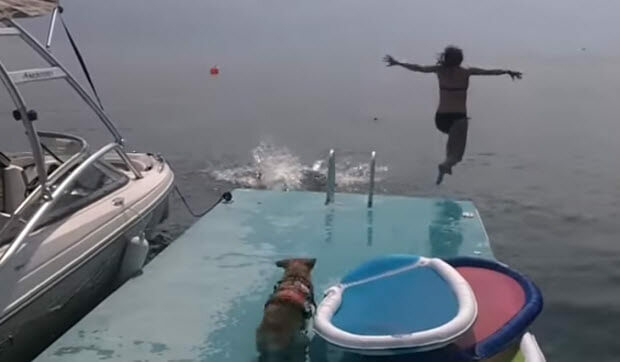 But the he jumps it is very cute and funny – Corgi always flops. You can ask him to jump again and again and does the same thing. Which is very cute, we just hope he doesn’t hurt when he does that. He is a very small dog and maybe for that reason he can’t get a speed and a height to make sure he doesn’t flop. But he doesn’t seem to mind especially when he has other dogs and his owners to play and have fun with. Huge Mastiff And Puppy Needed Support And Found It In Each Other. Amazing! The Biggest Dogs On Earth! 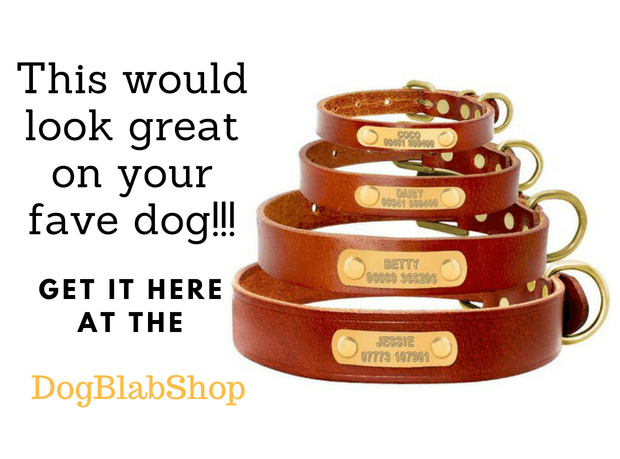 See What They Are Like!